Do the complexities of Social Media advertising drive you insane? Are you puzzled at how your competitors seem to be smashing it on social media but you’re still banging your head against a brick wall?? 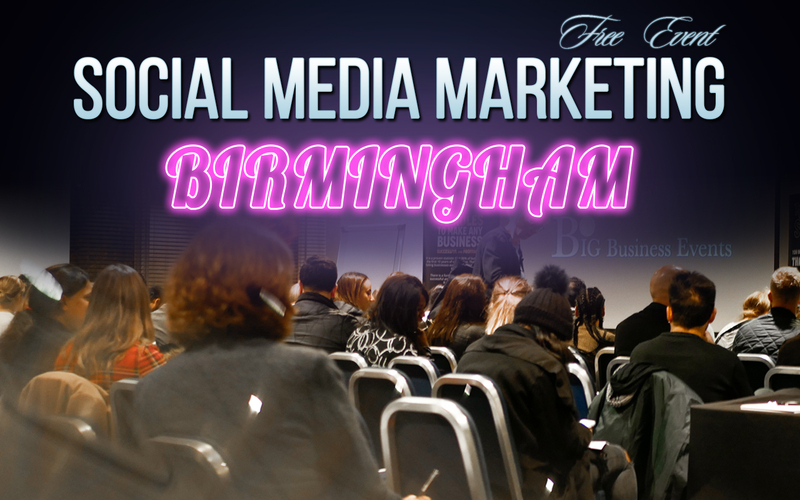 Our FREE social media event is coming to Birmingham! We’ll be showing you how you can use the major social media networks to generate leads, increase the awareness of your brand and grow your business. Time (and seats!) are running out – save your seat today by filling out the short form below.